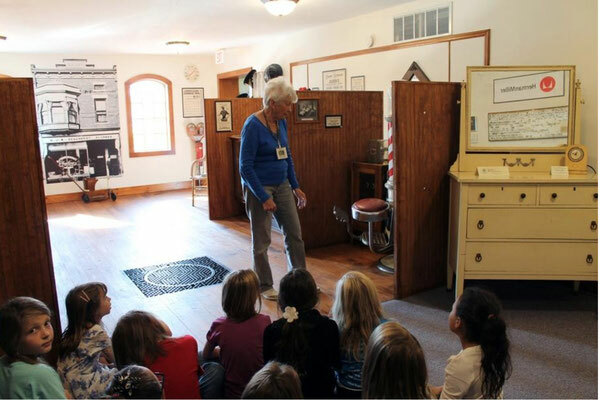 Do You Have Classroom Experience? 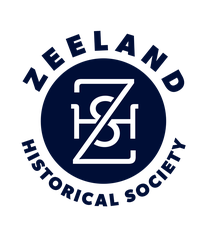 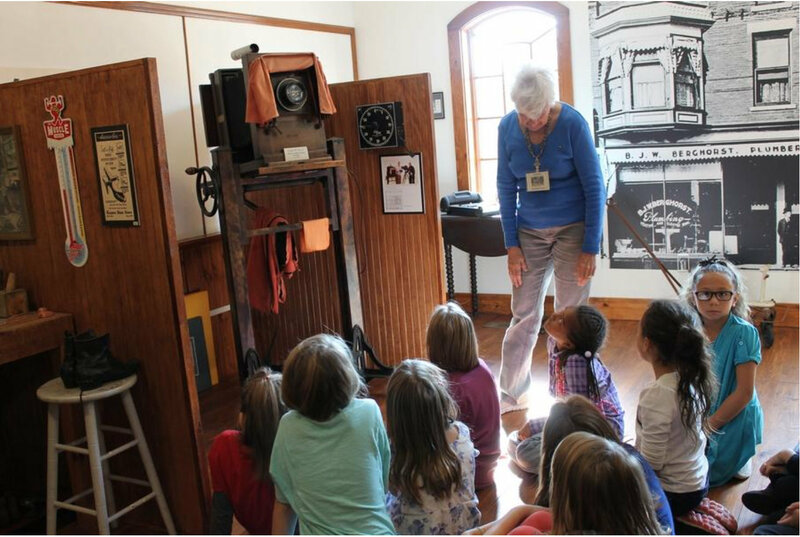 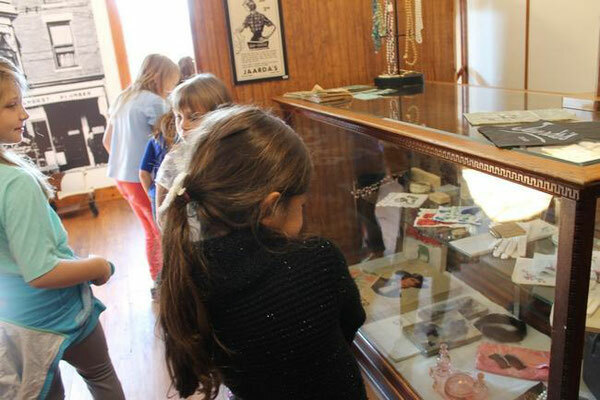 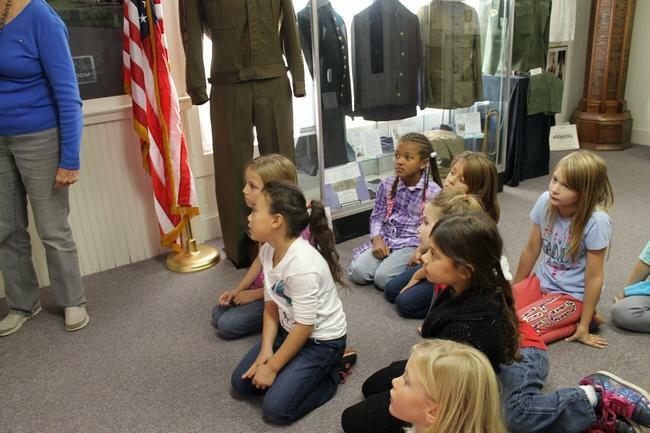 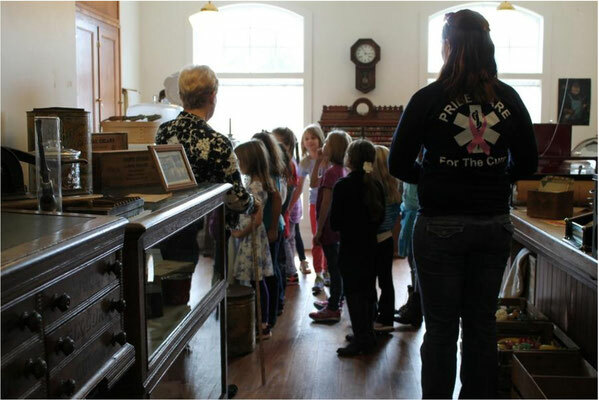 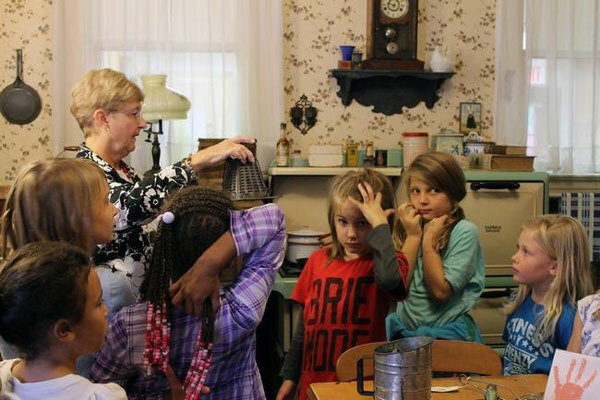 The Zeeland Historical Society is looking for volunteers with classroom experience to guide second-grade classes through the museum on 45-minute tours. The tours take place the week of April 17, 2017, and there will be training sessions beforehand. 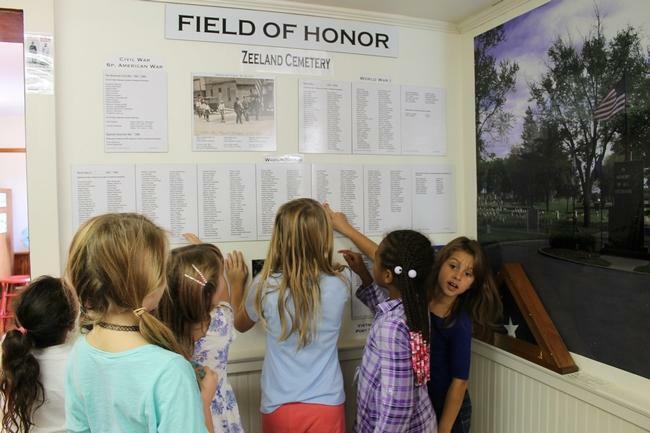 This is a good opportunity to serve Zeeland's second graders by sharing with them the story of our community's history. If you are interested and would like to know more, please email Mary.